Psychiatric Services reports that more than half of pregnant women with depression may not be getting the treatment they need. In addition to a cutting-edge scientific program and sessions led by psychiatry’s top experts, this year’s Annual Meeting will celebrate APA’s 175th Anniversary through a special track of history sessions, a version of MindGames focusing on the history of psychiatry and APA, and an elegant gala (see item below). This year’s Opening Session speaker is Valerie Jarrett, the longest-serving senior advisor to President Barack Obama. More than 400 Gala Tickets Sold Already—Don’t Miss Out! 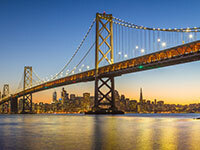 APA’s 175th Anniversary Gala is the place to be on Monday, May 20. 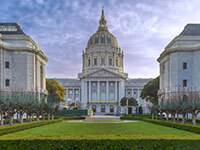 The gala, hosted by the APA Foundation, will be held at the spectacular San Francisco City Hall from 7 p.m. to 10 p.m. Come enjoy drinks, food, and dancing with your friends and colleagues. Please note: Tickets will not be sold at the door. Download or activate the APA Meetings App and get detailed information about program sessions, search for the speakers you want to hear, build your meeting schedule, connect with colleagues, and more. The APA Scholar Program is a way for residents, medical students, and graduate students to get involved at the Annual Meeting by collecting valuable participant data for the APA Scientific Program Committee. Scholars who report on at least three sessions receive a full refund of their meeting registration fees. The deadline for applications is Monday, April 29. For the seventh consecutive year, the number of students entering psychiatry has risen, reflecting a confluence of positive trends for the field. The Ontario Ministry of Health would radically limit long-term/intensive psychotherapy in the province. The Ontario District Branch is one of the medical organizations opposing the action. 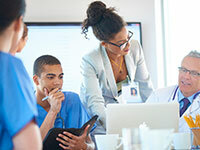 APA’s HIV Psychiatry Medical Student Elective provides an opportunity for rising fourth-year medical students to participate in a month-long clinical or research elective at one of several medical centers and clinics across the country. 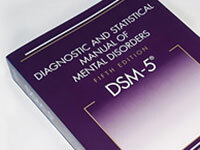 The elective begins with an intensive, two-day training in late August at APA’s headquarters in Washington, D.C.
APA received a question from a large health care organization asking what DSM-5 diagnosis would apply to “a patient with mood symptoms, possibly including depressive and manic symptoms, which the clinician feels cannot be easily categorized as a bipolar or depressive syndrome.” It proposed that “Unspecified Mood Disorder” be restored to DSM-5 (to apply to presentations that do not meet the criteria for any specific mood disorder and in which it is difficult to choose between an unspecified depressive disorder and an unspecified bipolar disorder, such as acute agitation). 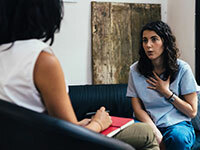 The Women’s Preventive Services Initiative (WPSI), of which APA is a partner, invites comments on the draft recommendation “Screening for Anxiety.” The draft recommends screening for anxiety in adolescent and adult women, including those who are pregnant or postpartum, as a preventive health service. The deadline to file comments is Wednesday, May 1. 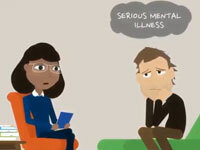 SMI Adviser, a Clinical Support System for Serious Mental Illness (CSS-SMI), invites all mental health professionals to use two valuable tools that are now available at SMIadviser.org. Request a Consult: Mental health professionals can submit questions and receive responses from experts in SMI. Knowledge Base: Browse an easy-to-use database of 100+ clinical questions about SMI. Find answers that enhance your practice and help provide the best care for individuals who have SMI. APA is seeking psychiatrists to help develop meaningful quality measures through participation in the PsychPRO registry. By joining, you will receive a small honorarium for your efforts ($500), a tablet computer for easy patient online portal access, and more. 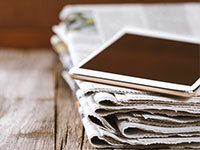 The 2019 Buprenorphine and Medication Assisted Treatment (MAT) Train the Trainer (TTT) Program will be held Sunday and Monday, June 9 and 10, at APA headquarters in Washington, D.C. 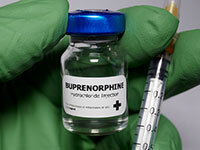 The program offers in-depth training to DEA-X waivered psychiatrists who are currently prescribing buprenorphine to patients and are interested in serving as a regional buprenorphine trainer. APA will provide travel and accommodations for all TTT program participants. The program is sponsored by the Providers Clinical Support System, of which APA is a member. 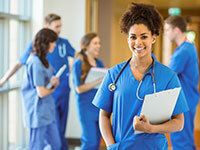 This program, to be held Saturday, April 27, in San Diego, will examine and promote evidence-based practices across the lifespan for the integration of behavioral health care service competencies into primary care settings. Eliot Sorel, M.D., chair of the APA Assembly Access to Care Committee, co-chaired the symposium “Investing in Mental Health Early in Life Pays Off Later in Life” at the European Congress of Psychiatry in Warsaw, Poland, last month. He also presented the invited lecture “Perinatal Total Health: Diversity, Complexity, and Specificity” and launched his book, 21st Century Global Mental Health, with Professor Afzal Javed, president-elect of the World Psychiatric Association. The deadline for nominations is Saturday, June 1. 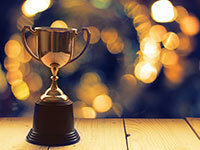 Nominations are now being invited for the Manfred S. Guttmacher Award. 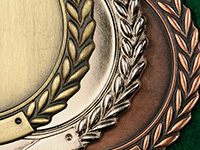 This award recognizes an outstanding contribution to the literature of forensic psychiatry in the form of a book, monograph, paper, or other work. The deadline is Saturday, June 1. 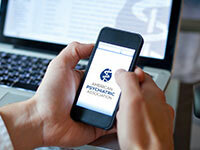 APA JobCentral is the career hub for psychiatry. View open positions, post a resume, or set up email job alerts. View recently posted jobs, such as adult psychiatrist in Newark, N.J., and an child and adolescent psychiatrists in New Jersey. Browse through hundreds of more job openings across the country and around the world. Copyright © 2018 American Psychiatric Association. All rights reserved.